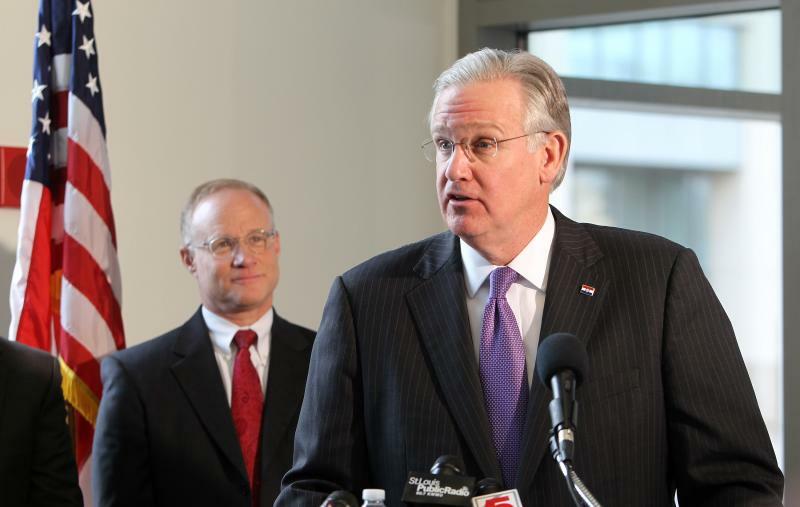 Missouri Governor Jay Nixon in St. Louis on Nov. 29, 2012. Nixon announced that he supports an expansion of Medicaid. Updated 11:37 a.m. with reaction from Mo. Sen. Claire McCaskill and at 12:01 p.m. with statements from community organizations and Mo. House Speaker Tim Jones. Updated 5:59 p.m. with additional reporting from St. Louis. Gov. Jay Nixon says expanding Medicaid eligibility in Missouri is both "the smart thing" and "the right thing to do." Nixon announced his support for the expansion Thursday, saying it could provide health care coverage to an additional 300,000 Missourians. Nixon and hospital officials warn without the expansion the state would not only lose additional federal funding, but current funds for Medicaid would drop dramatically. BJC president and chief executive Steve Lipstein says that would hurt hospitals that serve uninsured patients and the state’s economy. “We are the largest employer in the state of Missouri, and our ability to continue to sustain that employment in support of providing outstanding patient care is contingent upon the legislature approving the governor’s plan for expansion of Medicaid,” Lipstein said. BJC employs 25,000 people at hospitals throughout Missouri. Under a Supreme Court ruling earlier this year, each state can decide whether to enact the Medicaid expansion called for under President Barack Obama's health care law. The federal government pays the full cost starting in 2014, but states must begin paying a 5 percent share in 2017 that gradually increases to 10 percent by 2020. The Democratic governor says he will "work tirelessly" to persuade the Republican-led Legislature to approve the Medicaid expansion. Republican leaders have expressed concerns about its future cost to the state. 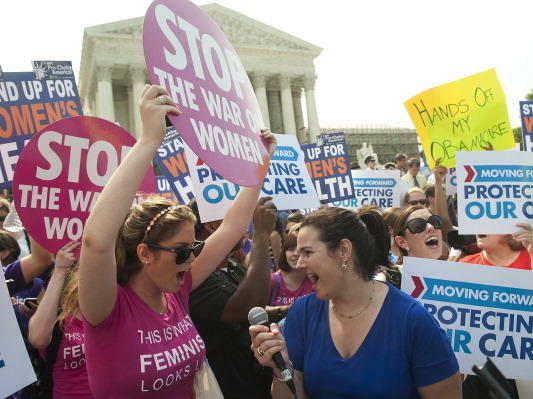 The Supreme Court ruled today that the 2010 Affordable Care Act is constitutional — giving the Obama administration a big election year win over conservative critics who argue that the health care overhaul is a step on the way toward socialized medicine. When the US Supreme Court upheld the federal health care law in June, it ruled that states couldn’t be penalized for failing to expand their Medicaid programs. After the ruling, Missouri was one of a number of states that seemed ready to opt out of Medicaid expansion. Many in the Republican-led state legislature say expanding insurance coverage for low-income Missourians would cost too much. 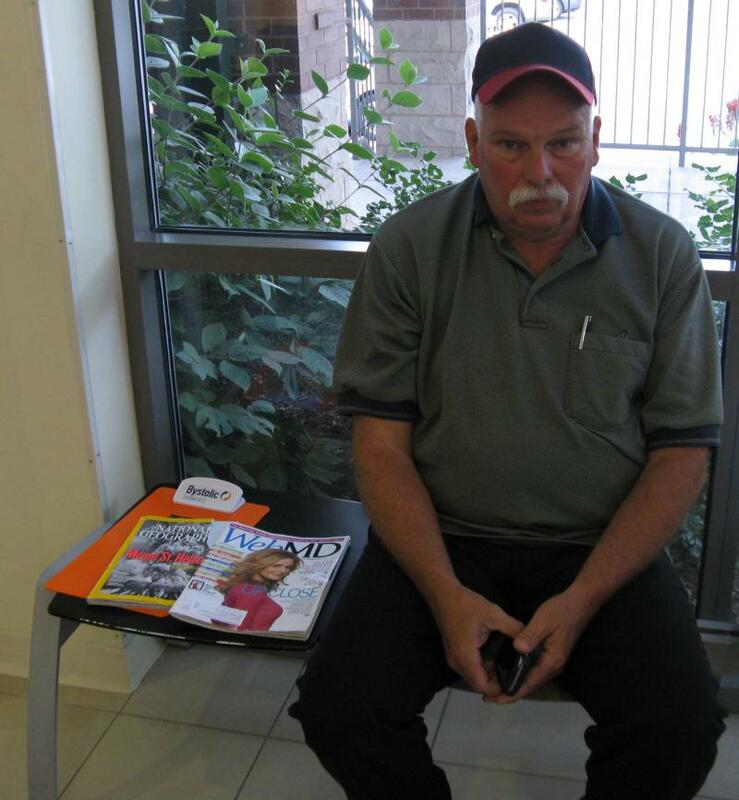 But as St. Louis Public Radio’s Véronique LaCapra reports, without Medicaid expansion, Missouri’s working poor could be among those paying the biggest price. 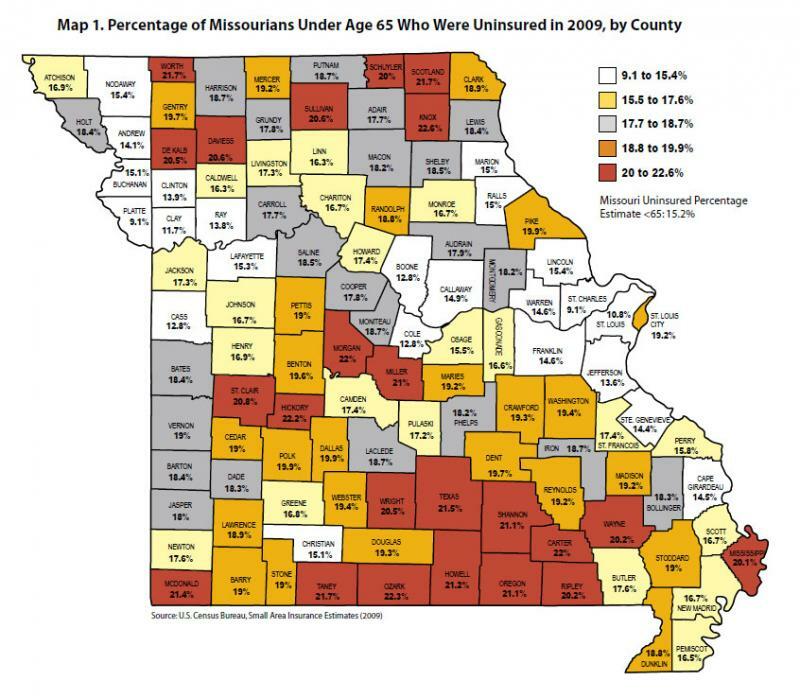 A new report by the Missouri Foundation for Health estimates that about two-thirds of Missouri's more than 800,000 uninsured could get health insurance under the federal health care law - and the county-level data suggest that rural counties will benefit the most. The analysis uses census data to project how the number of uninsured could change in every county in Missouri under the Affordable Care Act.